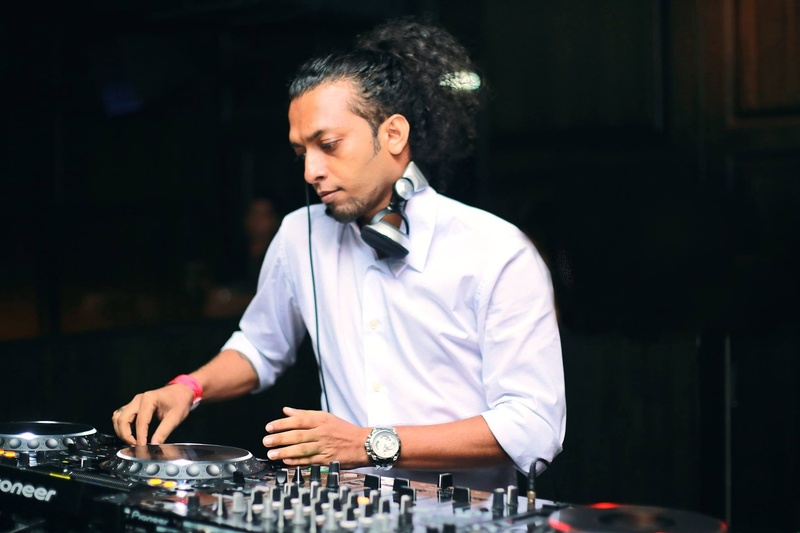 DJ Sumit who hails from Mumbai has played alongside with lot of renowned artists from all over the world like Nicola Fasano (Pitbull's Official DJ), Kill the Buzz, Yves v (Tomorrowland resident DJ), Allure, Leon Bolier, Flippers, Madd Maxx, DJ Angelo, Timo Higgs and others. He also did a Hong Kong Tour as the Official DJ for Earl Edgar At the Ritz Carlton International. 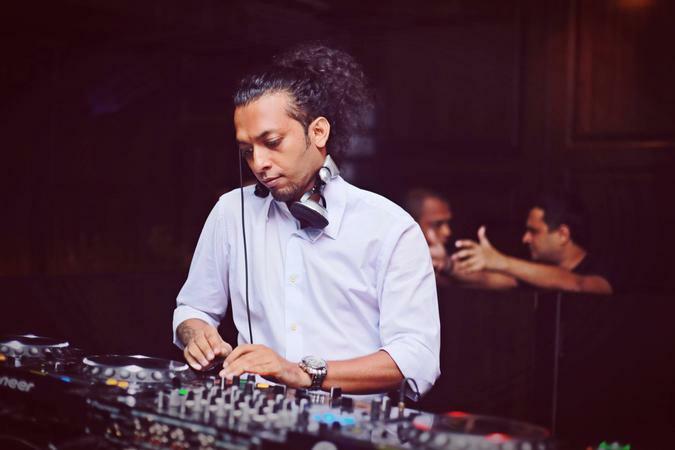 He is a DJ, Producer and a Radio show host whose eye for detail means his shows are a feast for the eyes and the ears.In Mumbai he plays at Trilogy, EXO, Opa, Kitty Su and many more. 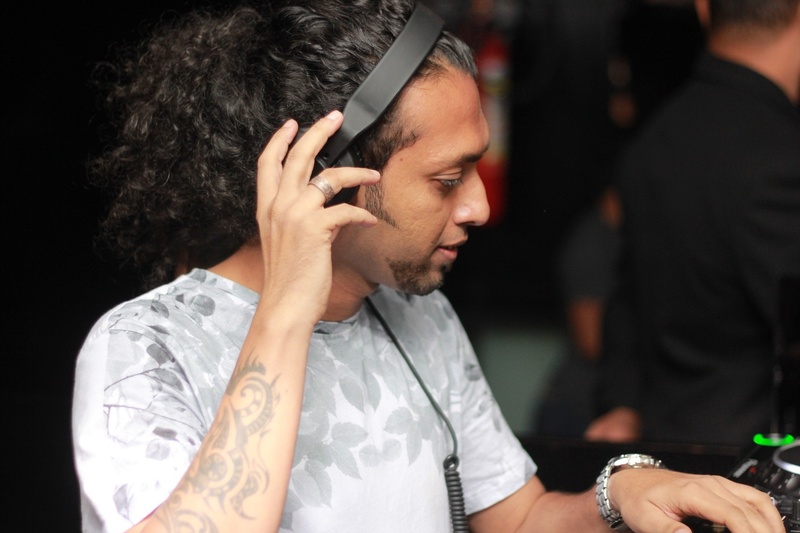 DJ Sumit has also been a favourite of the Brands Porsche, Mercedes, BMW, and Tommy Hilfiger. He also got his track signed up with Nivacords Record Label, with 3 Official International Artist Remixes of his Single from the Record Label. 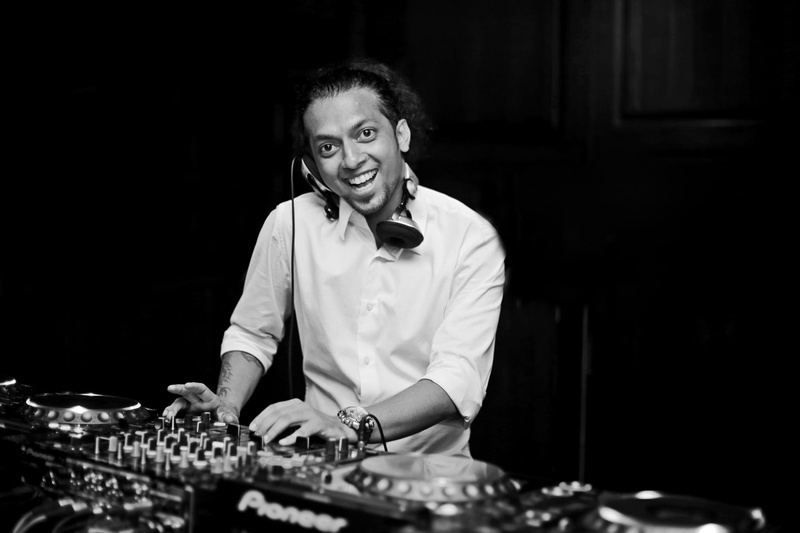 DJ Sumit Shenoy is a dj based out of Mumbai . DJ Sumit Shenoy's telephone number is 76-66-77-88-99, Facebook page is DJ Sumit Shenoy and address is Mumbai,India. In terms of pricing DJ Sumit Shenoy offers various packages starting at Rs 20000/-. Has been viewed 39 times and shortlisted by 20 customers over the last month. There are 1 albums here at Weddingz -- suggest you have a look. Call weddingz.in to book DJ Sumit Shenoy at guaranteed prices and with peace of mind.